Yet another one of the WINE STORE | WINE BARS best mates is taking over the pouring duties this Saturday October 20th from 3-6ish for another Meet The Maker Sessions. 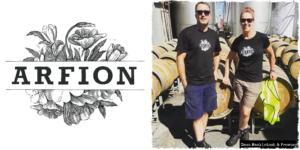 Ladies and Gentleman, we give you Dave Mackintosh of ArFion Wines. 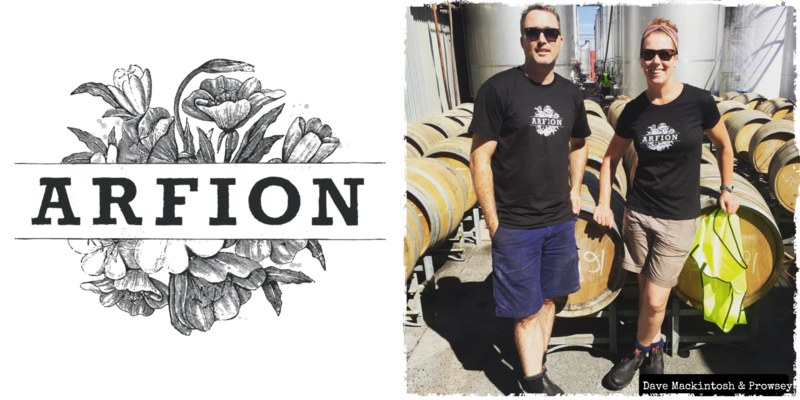 Dave’s philosophy is simple; to try and extend the limitations of style, be considerate to the grapes and land, and to be a strong part of the local wine community. Seems simple and obvious to us, and as we say around here, “It’s not Rocket Surgery after all”. Not necessarily conforming to an existing style, Dave aims to create wines that have their own thumbprint and can evolve as the seasons do. They are the result of the interpretation of many connections between vintage, style and site. So make sure you swing on by this Saturday for a wee sip of Dave’s current vintage wines where we have little doubt that you’ll like them as much as we do.